The studio is now working with Motive. 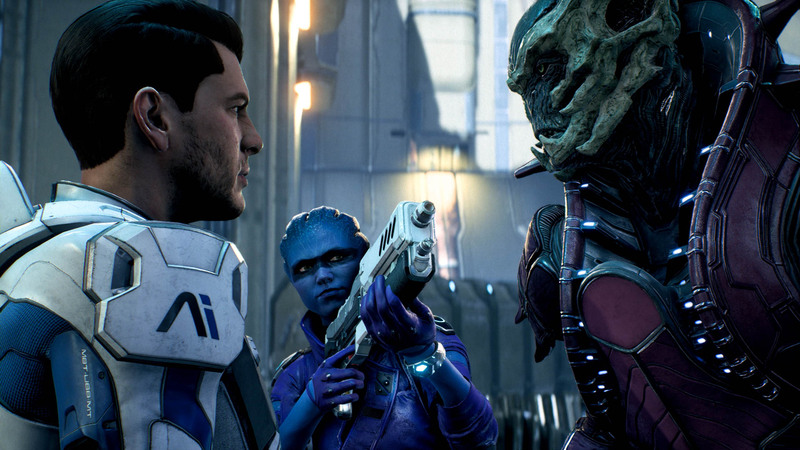 After the failure of Mass Effect Andromeda, there were a lot of reports and rumors on the ultimate fate of Bioware Montreal, the studio behind its development, as well as on the fate of Mass Effect Andromeda itself. It seems as though those rumors may have had at least a grain of truth to them, because today, EA announced that Bioware Montreal will be merging with Motive Studios, the studio currently working with DICE on the single player campaign of this year’s upcoming StarWars Battlefront 2. “The teams in EA Worldwide Studios are packed with talent, and more than ever, we’re driving collaboration between studios on key projects. With multiple major projects in development in Montreal, we are merging BioWare Montreal with Motive Studios. This is an ongoing process, but there are many exciting roles and opportunities for everyone on the team,” an EA spokesperson said to Tech Raptor in a statement. 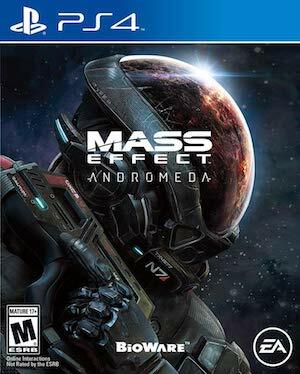 This seems to lend credence to speculation that Bioware Montreal has been scaled back, and that the future of the Mass Effect franchise is in jeopardy after the underwhelming performance of Andromeda– though obviously, it does not act as a confirmation whatsoever. That said, it is very clear now that Andromeda underperformed even by EA’s internal projections. What this means for the future of the franchise is something that remains to be seen.